As a company passionate about paddle boarding and believes that every paddle boarder should be on a great board regardless of budget, we have chosen not to stock STX Inflatable paddle boards at this time. We feel the boards are a little expensive for the construction and that there is other boards that fit the needs of paddle boarders to a higher standard in this price bracket..However if you love STX and really want one of there boards we are very happy to order one for you and will have your board within a few days. 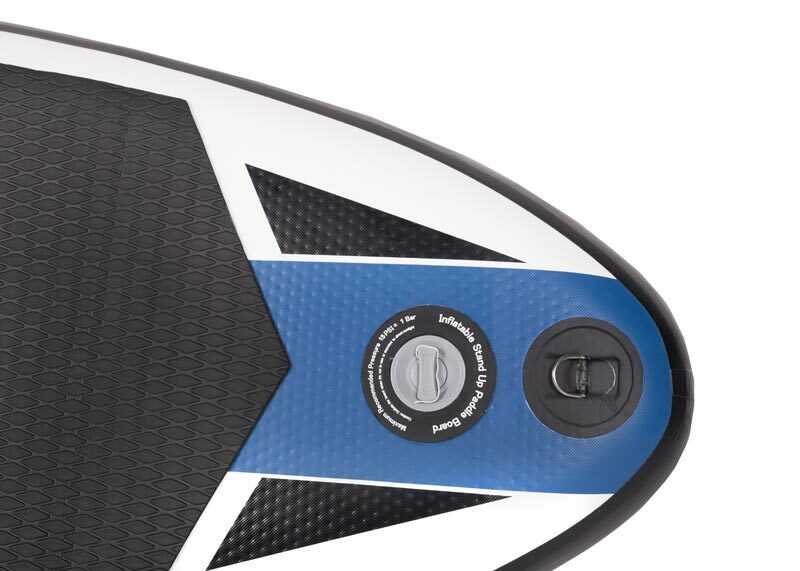 Here are the boards in the STX SUP range. Feel free to Get in Touch for advise on which of these inflatable paddleboards would be the best choice for you.